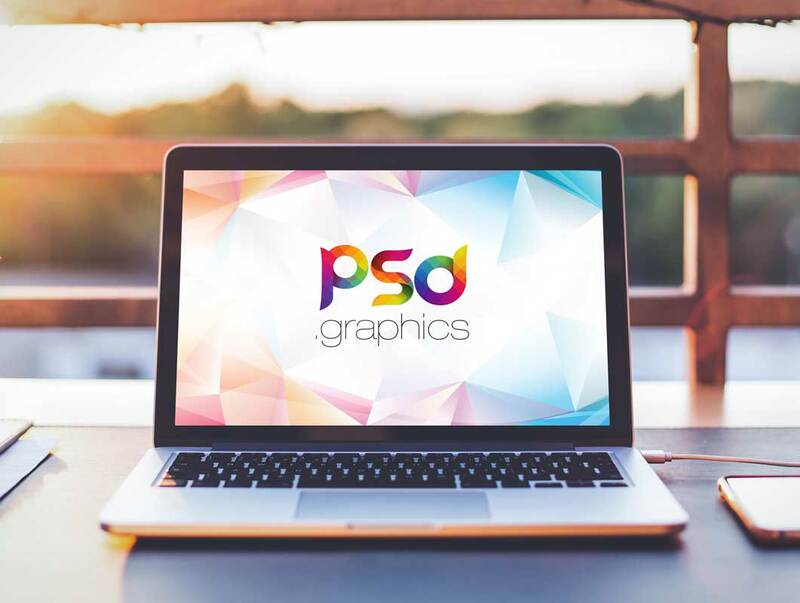 Download Macbook Pro Outdoor Mockup Free PSD. A photo realistic Macbook Pro Mockup in outdoor environment on a desk with other elements such as stationery, notebook, iphone etc in a realistic environment available for free download. 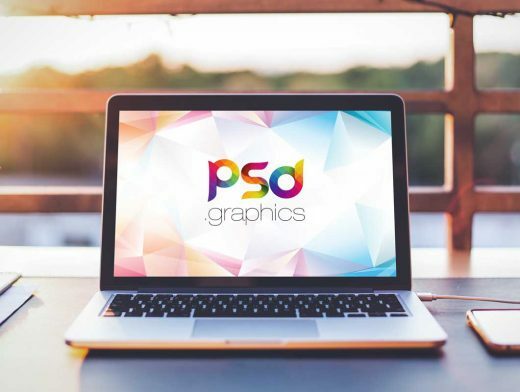 Present your web designs to the public or your client elegantly with this Macbook Pro Outdoor Mockup Free PSD.